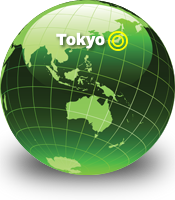 Family - We are partnering with an exciting Tokyo-area church, Kokubunji Baptist Church (KBC, http://kbch.d.dooo.jp/ ), to build relationships and learn how to share the gospel in the Japanese context. KBC established a community center in Tohoku to minister to orphans and families affected by the triple disaster. This ministry is called SOLA. 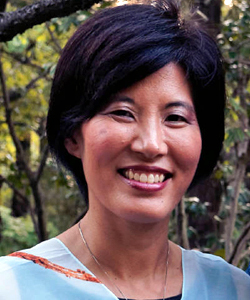 Emi continues her work with the Asian Access missionary families in Japan as the field leader of Missionary Care. Missionary families endure intense pressures, driving the need for essential relational and spiritual support to sustain their family. Sterling is working part time for A2 in Japan and also part-time with a Christian businessman in Japan. 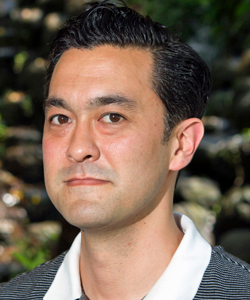 His goal is to learn the language, and invest in meaningful relationships for those seeking Christ in business, in the church, and in the Japanese community. 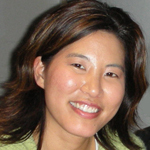 Emi Hibino grew up in Chicago and moved to southern California during high school. In June of 1998, she graduated from Northwestern University (Evanston, IL) with a degree in Education and Social Policy. One month later, she "jetted" off to Japan to teach English conversation and American culture through the JET Program in Ibaraki prefecture for two years. While living in Ibaraki prefecture, I served on a Summer Team with Asian Access in 1999 in Tokushima. The following year, I helped host an Asian Access Summer Team at Katsuta Church, the church I was attending in Japan. Now, Katsuta Church is very involed in our Church Multiplication Network and has planted a new church in Omiya City, Ibaraki. Talk to friends, family, and a Christian leader that knows you well to share your convictions and sense of calling. Approach them with an open mind and heart, ready to listen to their advice and insight. always carry around tissue. It will come in handy – believe me! When I first started attending the Japanese church in my town as a JET teacher in 1998, I struggled to understand how this church that had many traditions and what I perceived as a solemn faith could be a joyous witness. The church was especially grappling with how to attract more young people to Christ. Through the awesome work of 3 women on a 2000 Asian Access team, the church hosted three evening praise music services -- it was a breakthrough moment! Not only was praise music sung, but the church choir sang the Sister Act contemporary gospel version of "Oh Happy Day" in English with movements and the works! Unbelievable! 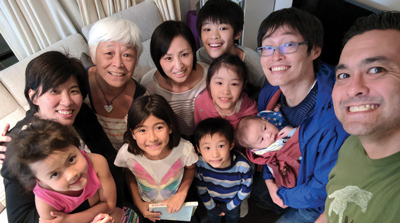 Now years later, Katsuta Church is taking large steps of faith in launching new evangelistic ministries with a short-term Asian Access missionary and members with renewed God-given vision for their community. God moves in ways we least expect! Be open and be flexible to possibilities and opportunities. Serving in Japan can be exciting so buckle up and enjoy the ride! Anytime you can create an activity to share your culture with the Japanese, it can be a tremendously effective tool for the gospel! Dying Easter eggs, an Easter egg hunt, cooking class, American game night, bar b q, picnic, etc. One pointer – be planful, prepared, and detailed if you are working with members of the church to execute an event. The youngest of 4 siblings, I am the "baby" of the family. I grew up as a "PK," with surprisingly few issues with it. ;-) On January 19, 2008, I married long-time friend Sterling Miller, and we're enjoying married life. We have been approved by our organization, Asian Access, to mobilize our family to Japan. We have about five weeks worth of training, and massive preparations. But this is a big moment This journey of ours is about partnering with a great community to serve the people in Japan. Along the way, we have partnered with churches and people from our past, our present, and look forward to partnering with Evergreen Baptist Church of Los Angeles and Kokubunji Baptist Church in Japan. Life is moving fast and we have a lot left to do, but we still have to raise $2940. For those interested in donating online, we have set up a Razoo.com account . Our timeline is to move out of our place in the next three weeks, and then move into the House of Rest in Pasadena while we mobilize for our training. Thank you to all our supporters, our family, and for our communities in supporting this calling. We look forward to being in Japan in March. As we sat tonight holding G, and looking at our Christmas tree, we see how much light Jesus brings to this world. We are excited to help in bringing that light to Japan. 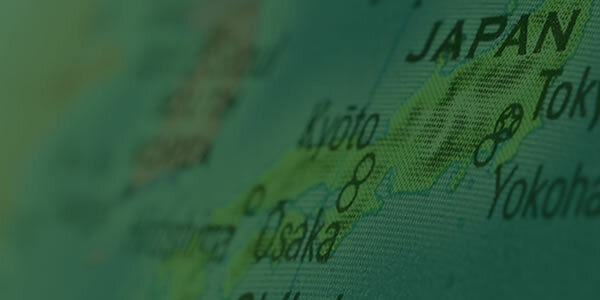 We are serving with Asian Access because we wholeheartedly believe in Asian Access' philosophy of partnering with the Japanese church and leaders when doing ministry. 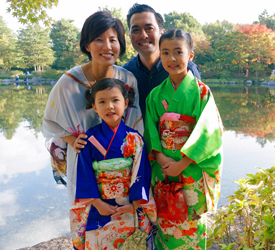 We have witnessed first hand how God has used Asian Access to grow his Kingdom in Japan. Give Online to the Millers!